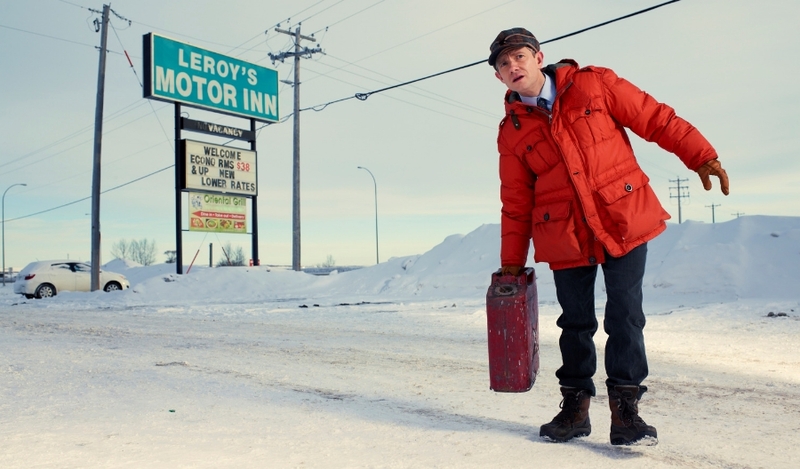 Hulu Announces Exclusive Streaming Rights To Fargo - Are You Screening? If you need to catch up on the best show of 2014, and Golden Globe nominee, and Emmy winner, Fargo, you’re going to have to look to Hulu. I imagine Hulu knows what they’re doing, but I have to imagine this is a “watch again” hope they’re working with, because surely everyone who has any hope of wanting to see this one has already seen it. No one missed this, right? If you did, and I have no idea who I’m talking to now, do not miss your chance to watch it now. I can’t stop saying that I wish it ended a little better, but other than that this was an amazing television achievement, and one that was completely engrossing from start to finish. Not only was it a treat to watch all the actors, who were all wonderful, but it was brilliantly refreshing to see a story that knew how to work with bizarre and outlandish events, as opposed to the now popular “bizarre for bizarre’s sake” nonsense that is taking over. But, the announcement isn’t just about Fargo. The deal with MGM also brings a lot of other shows to Hulu. Check out all the info below, and tune in. Hulu and MGM have expanded their streaming video on demand (SVOD) relationship, the two companies announced today. The deal grants Hulu exclusive streaming rights to this year’s Golden Globe® nominated and Emmy®-Award Winning Miniseries Fargo. All episodes of the first installment of the hit show will be available to stream on Hulu in 2015. The first installment of Fargo attracted critical acclaim having recently been nominated for five Golden Globes® including Best Miniseries, Best Actor in a Miniseries for Billy Bob Thornton and Martin Freeman, Best Actress in a Miniseries for newcomer Allison Tolman, and Best Supporting Actor in a Miniseries for Colin Hanks. 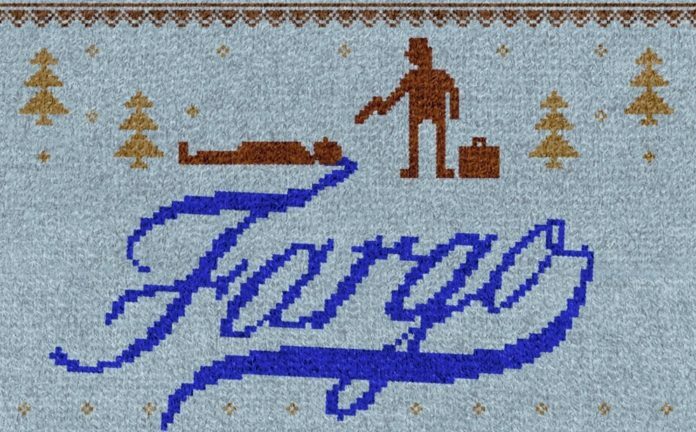 Fargo also won three Emmys® including Outstanding Miniseries and was the year’s most Emmy® nominated miniseries. The award winning miniseries is produced by MGM Television and FX Productions for the FX Network in the US, with MGM Television serving as the lead studio and worldwide distributor of the series. “MGM has been our longtime partner and is a consistent distributor of premium content. This expanded agreement allows us to become the streaming home to one of this year’s biggest and most critically acclaimed series, Fargo. After announcing our landmark output deal with FX Productions yesterday, this expanded partnership with MGM brings even more hit titles to Hulu,” said Craig Erwich, Senior Vice President and Head of Content, Hulu. “We are thrilled to expand our partnership with Hulu and proud to continue to offer exceptional programming from MGM including the Golden Globe® nominated and Emmy® award winning series Fargo, continued fan-favorite Vikings as well as classic titles from MGM’s vast library,” said John Bryan, MGM President of Domestic Television Distribution. It was also announced today that Hulu licensed from MGM all episodes of History’s® hit scripted series, Vikings. Fans of the hit drama series can catch up on all episodes from season one and two streaming on Hulu now. The highly-anticipated third season premieres on Thursday, February 19 at 10 p.m. ET. MGM Television brought Vikings to History® and serves as worldwide distributor outside of Ireland and Canada. The expanded SVOD deal also includes multi-year, non-exclusive licensing rights to over 1,500 episodes of classic MGM series including sci-fi titles such as the Stargate series (Stargate Universe, Stargate Atlantis, Stargate: SG-1) and nostalgic series such as Flipper, Green Acres and Addams Family. It also includes cult favorites Thirtysomething, Dead Like me and Outer Limits, as well as family series and kids series such as All Dogs Go to Heaven.